I don’t know how many of these are going to come out, or if we’ll see a Brut IPA explosion like we saw in the last two years with the New England style, but the exciting thing about Brut IPAs are that they’re new, and they’re popping up all over the place. 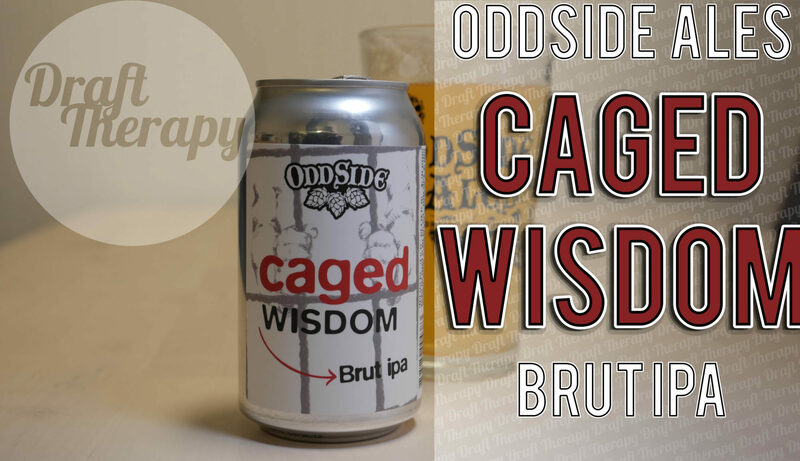 This time I have Oddside Ales Brut IPA, Caged Wisdom (Yes, Arrested Development fans…) so with this being only my second Brut IPA, I only have Brewery Vivant’s Champion Brut to compare it to, so what’s different? Watch and find out!